You don’t have to be a grownup to launch your start-up. We’ll show you how to discover a great business idea and get it off the ground. You can try one of our ten kid-friendly businesses, including timeless ventures like starting a lemonade stand to more modern-day endeavors like launching an Etsy art store, or create your own. 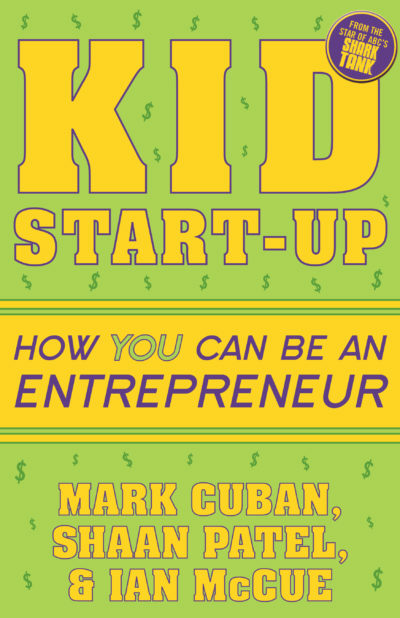 Because every billionaire was once a kid with great ideas―just like you!